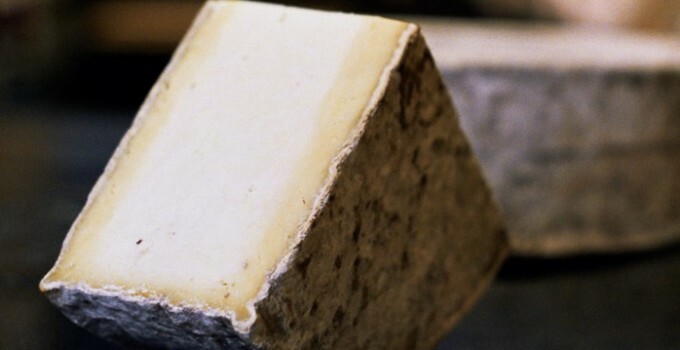 Since its beginnings more than 20 years ago, Slow Food has been working to defend raw milk. 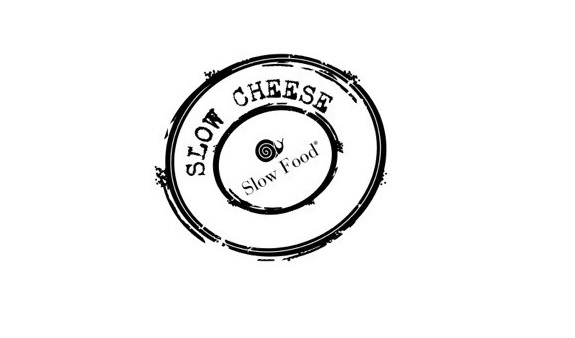 In 2001, Slow Food officially launched a campaign to protect raw milk cheese, gathering over 20,000 signatures in support of the Slow Food Manifesto in Defence of Raw Milk cheese. 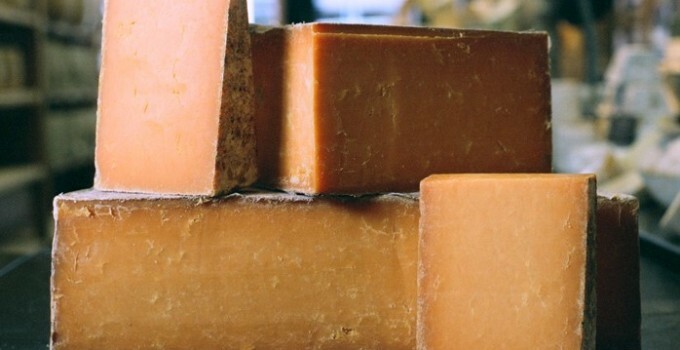 The manifesto was drawn up to protect the rights of cheesemakers in countries where overzealous hygiene laws forbid or jeopardise the production of raw milk cheese. 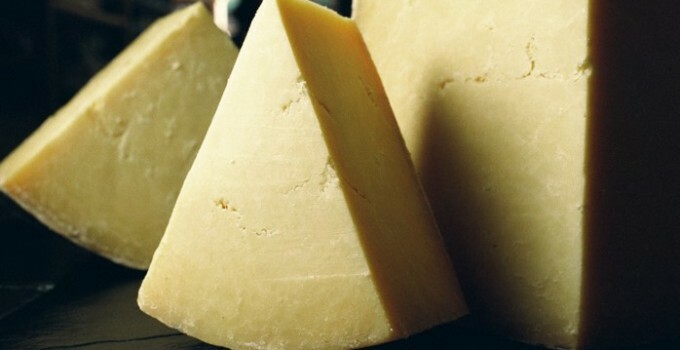 Gradually, the success of the campaign is restoring confidence and dignity to cheese producers around the world. Raw milk is a complete food that has not undergone any treatment like skimming, homogenisation, pasteurisation or ultrafiltration. It is a live food, and if stored properly and consumed within two to three days, it maintains all of its original nutritional properties: nutrients, vitamins, provitamins, enzymes and probiotic bacteria. 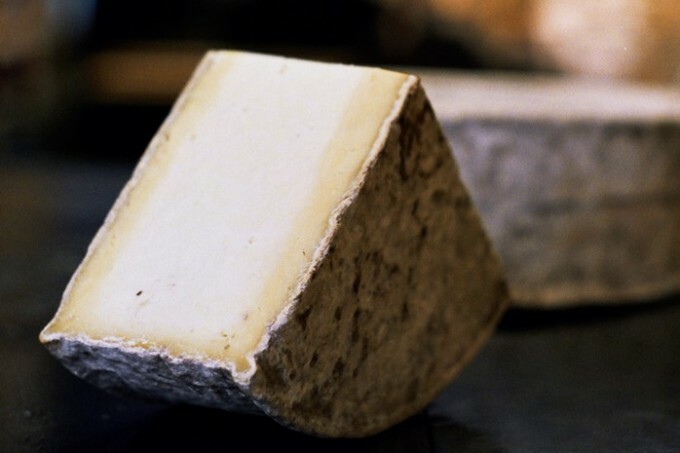 The biodiversity of microflora present in raw milk also brings beneficial effects to raw milk cheeses, which contain higher quantities of probiotic bacteria than cheeses made with pasteurised milk. 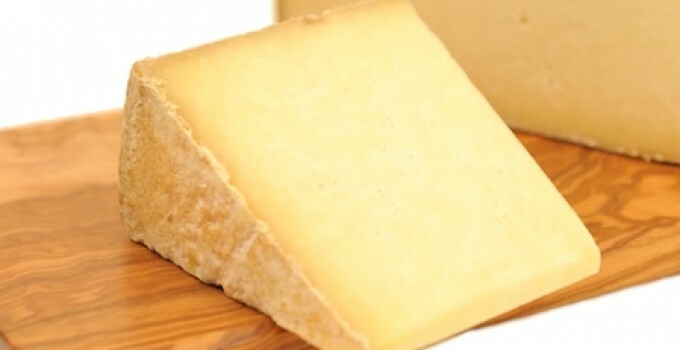 Other studies have shown how cheese made from the milk of pastured animals, particularly those grazing in hilly or mountainous environments, contains many more “good” fats than cheese made from milk from intensively farmed, indoor-raised livestock. 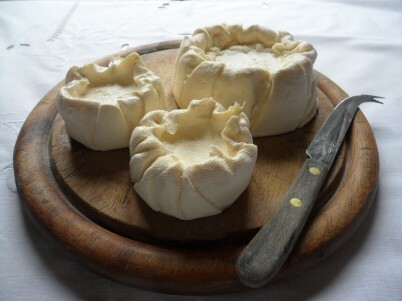 – Raw-milk cheese is more than a wonderful food, it is a deeply embedded expression of our finest traditions. It is both an art and a way of life. It is a culture, a heritage and a cherished landscape. It is under threat of extinction. Under threat because the values it expresses are in opposition to the sanitation and homogenization of mass produced foods. 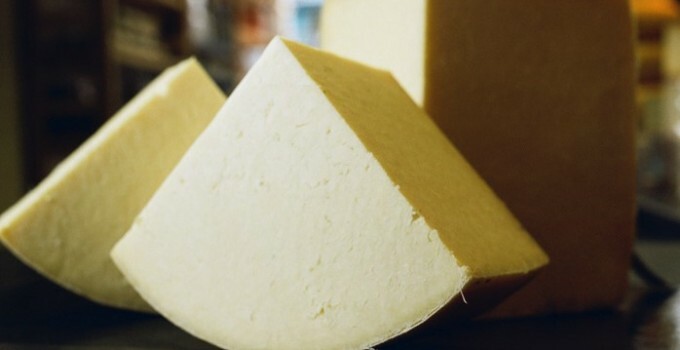 – We call on all food-loving citizens of the world to respond now to the defence of the unpasteurised cheese tradition. 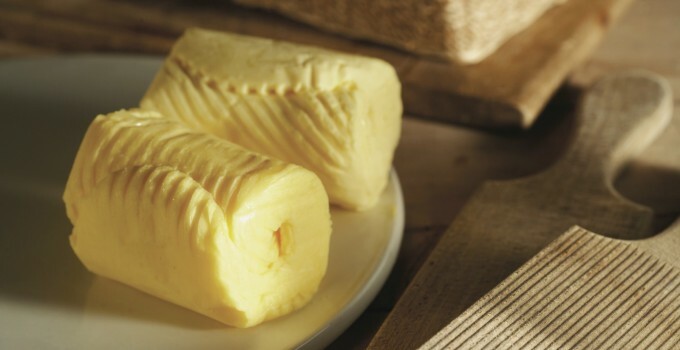 A defence of a food that has for hundreds of years inspired, given pleasure and provided sustenance but is now being insidiously undermined by the sterile hand of global hygiene controls. – We call for an end to all discriminatory regulations from the European Union, World Trade organisation, United States’ Food and Drug Administration and other government institutions that needlessly restrict citizens’ freedom of choice to purchase these foods, and threaten to destroy the livelihood of the artisan craftsmen who produce them. – We deplore attempts by regulatory authorities to impose unattainable standards of production, in the name of protecting human health. – Be aware that once the knowledge, skills and commitment of this culture have been lost, they can never be regained. – We believe that such impositions will have the adverse effect of that intended. The bacteriological health of our unpasteurized dairy products is destroyed by over-zealous sterilisation procedures. So will the health of human beings be destroyed through a diet of sterile food. Without any challenge, our immune system will fail and our medication become ineffective. 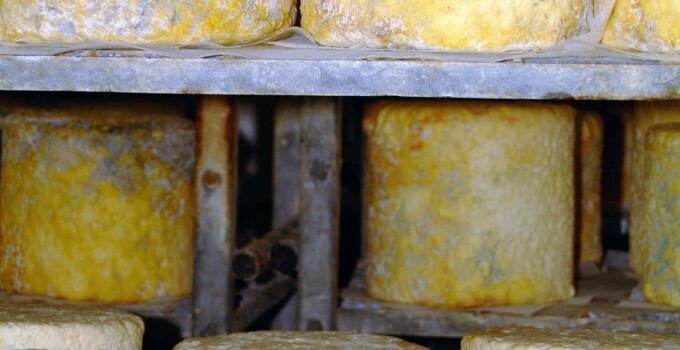 Moreover the unique flavour and aroma of the cheese are conserved by non-pasteurisation. – We therefore call upon those who have it in their power to safeguard the diversity and complexity of our regional foods and the health and stability of our rural communities to act now and ensure a flexible, fair and appropriate regulatory framework; sensible controls and a positive disposition concerning the future.